Attention elementary teachers! 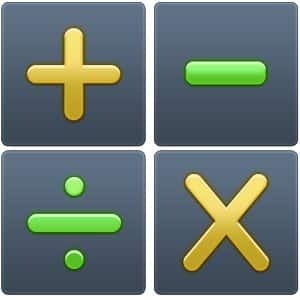 Check out this free educational app on Amazon. Mental Math is great for all ages and your students will love the challenging and addictive math games. Help keep your students minds sharp while making mathematical concepts easier. Enjoy National Teacher Day by entertaining your students with this free educational app today!